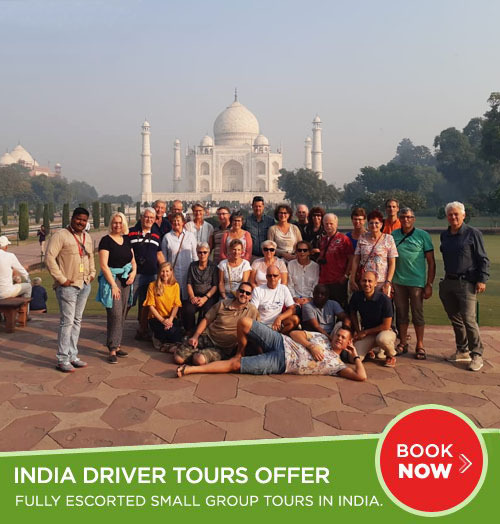 India Driver Tours is offering car rentals in India, which includes SUV/MUV Car Rental to fulfill all the requirements of domestic as well as international tourists traveling in this country. We give all kinds of SUV/MUV cars for India Tours. At the same time, we also provide well-trained English speaking chauffeurs, best safety standards and high quality car service to make your journey pleasant and mirthful. Our Special Utility Vehicles (SUV) and Multi Utility Vehicle (MUV) car rental service includes Toyota Innova, Renault Duster, and Toyota Fortuner. All these cars are fully equipped with modern safety measures, unmatched interior & exterior features. Have a look at the various cars available with us for SUV MUV Car Rentals. Getting SUV MUV cars for India Tours was never easy before, but India Driver Tours has made it possible by offering high quality car hire services. The main aim is provide you best SUV / MUV car hire services based on the factor of convenience for visiting the famous tourist locations in India. At the same time, our fleet of SUV MUV cars are well-maintained and give high level of comfort during the trip. We have customized these cars to add some more safety features like fire extinguisher and many more. You can easily book these cars by “just giving a call” or “sending email” to our client support staff that is online 24/7 to assist you in booking of SUV MUV car rentals in India. The cars are very well ascertained to provide extra amount of comfort along with security. The basic point is to make sure that we have your feedback form to manage your in future queries. 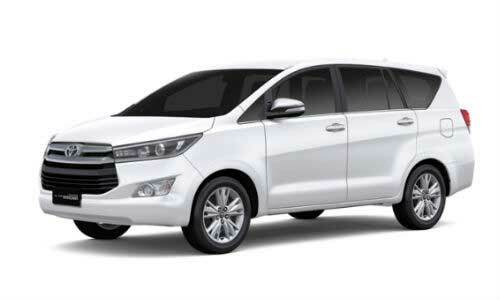 Toyota Innova is an excellent Multi-Purpose Vehicle (MPV), which has given a new definition to comfort, luxury and safety. It has beautifully designed exterior features like front fog lights, front & rear wipers, allow wheels and much more. At the same time, interior features include power steering, dual zone air conditioning, centralized door lock, power windows, comfortable seats and much more. This car has been beautifully designed keeping in mind the comfort and Indian roads. Now you can hire Toyota Innova in India with us and make your holiday tour perfect in all respect. Maruti Ertiga is a 6 seater MUV car. 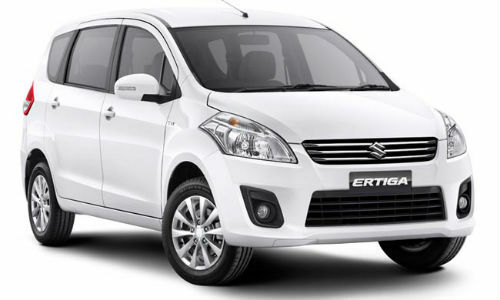 You can book Ertiga online from India Driver Tours, Delhi. Ertiga is very specious and luxury cars in Delhi capable to carry 6 passanger. Suitable car for local tour as well as outstations.